Josh learned the value of a dollar the old-fashioned way – through hard work and integrity. His work ethic started in high school when he managed his own lawn-care business. While in college at Western Michigan University, he proved his business savvy as he ran an online collectibles business and four construction crews building lofts in college dorm rooms. 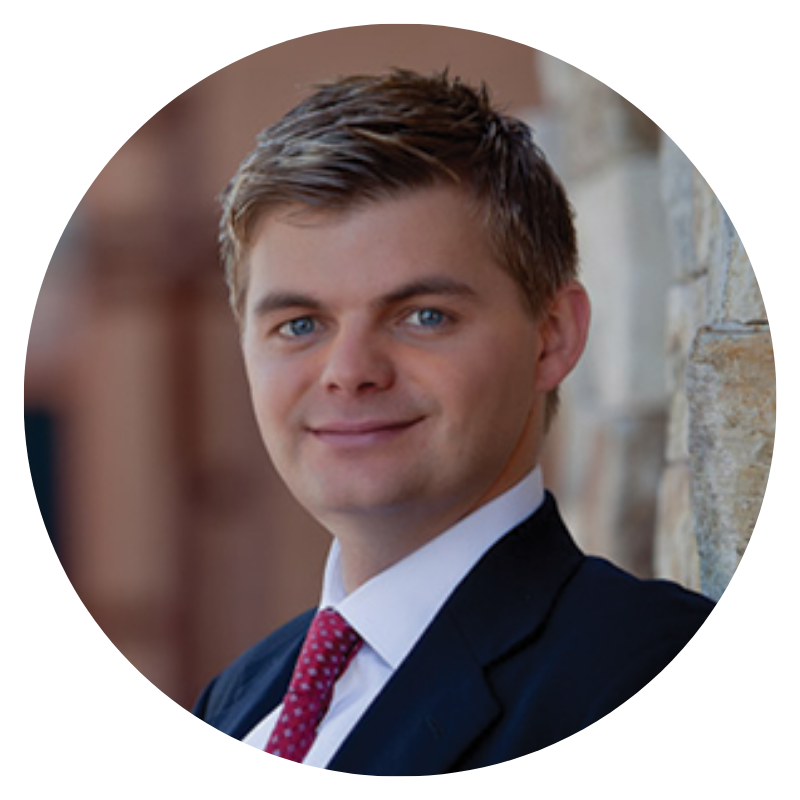 After graduating with a business management degree, Josh began his financial career with a trust company and then moved to a captive insurance company. These jobs taught him a valuable lesson. A successful company needs to find products their clients need, rather than look for clients to sell products to. This prompted Josh to start J.D. Mellberg Financial where he vowed to always offer clients a wide array of time-tested retirement products and services to help them protect and then manage their assets to fit their goals.